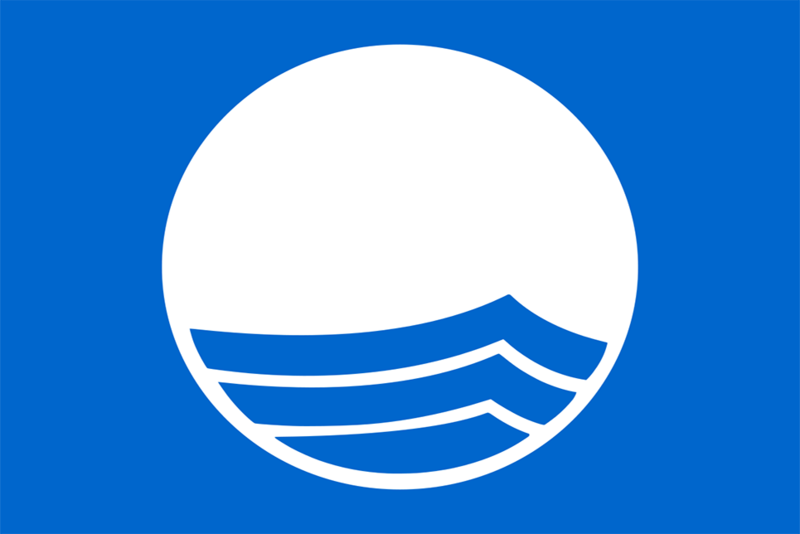 The Blue Flag scheme was first introduced by the Foundation for Environmental Education (FEE) several years ago to promote clean beaches and marinas. The FEE extended the scheme more recently for ‘boat owners’, and we became aware of it in Belfast in 2009 where the Portuguese Tall Ship Sagres was flying the ‘Blue Flag’. We subsequently initiated discussions with the FEE for a scheme we could administer for sail training vessels. The documents available to download set out the basic elements of the scheme: an invitation to sail training vessel owners/operators to join the scheme, the code of conduct (based on the FEE Code) and application form. The complete application booklet can be downloaded on the right hand side of this page under ‘downloads’. The scheme is open to vessel owners/operators who are members of their National Sail Training Organisations, members of the Sail Training International Ships Council, and other vessels that participate in our events.